As a business owner, building relationship and rapport with the customers is critical to achieve growth. Building an appealing website is not the sign of everything done with your online business. You should know your customers’ interaction with your website like where they spend time, which page is the most seen by visitors and where they like to click on. What if you get all such information in a live mapping form? 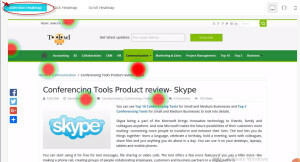 Simple Heatmaps is a web based tool that assists you to track visitor’s activity on your website in an innovative form. You can see the heatmap which is color coded and easy to understand. The best thing about the pricing model is that all the plans offer unlimited websites. The tool gives you heatmaps list right from the dashboard. You can choose one and access them. 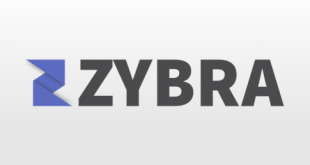 The tool lets you see the visited place on your website in a very intuitive way. You get to know which area is grabbing attention of the visitor and which one is not. With ‘click heatmap’ facility, you can get to know that where visitors like to click on. 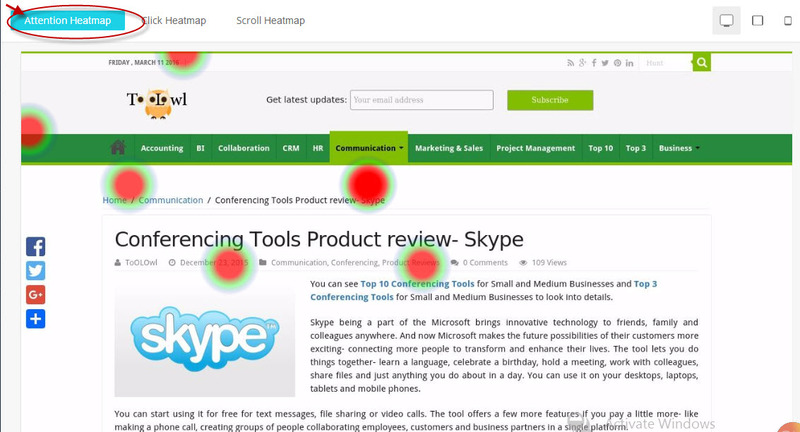 The red dots on heatmaps means the place where they click on your website. The scroll heatmap gives you facility to know which page has got scrolled down and which page got ignored by the visitors when they moved on. 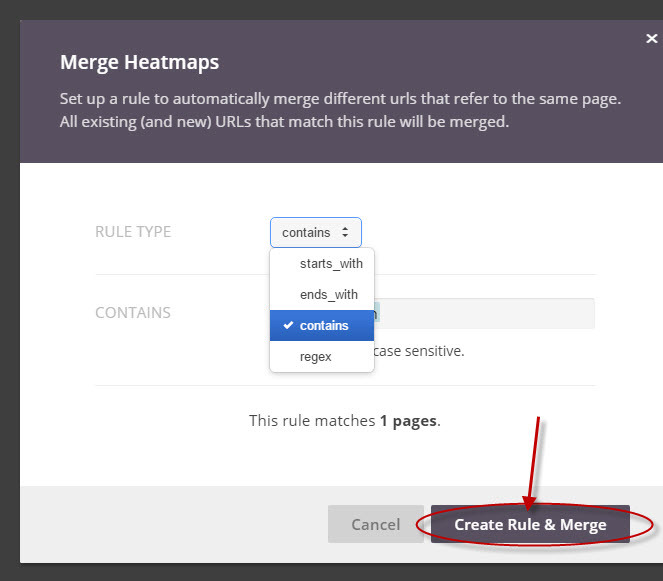 With ‘URL rule’ feature, you can create rules for URLs of similar pages and merge them into one heatmap. 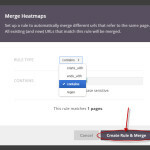 You can create rules and merge using URL rule type like starts with, ends with or contains. 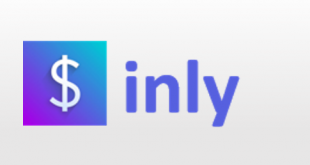 The tool offers heatmaps from mobile and tablets for you. You can access the tool through mobile browsing. 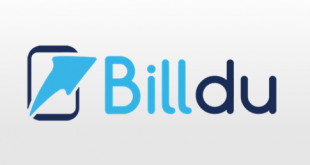 The tool provides support via live chat and FAQs. You can get support via Email as well. Easy to understand user interface. Color coded and statistics based heatmaps. It takes to load heatmaps. 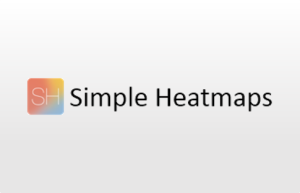 Simple Heatmaps differentiates itself by its affordable plans and easy heatmaps features. 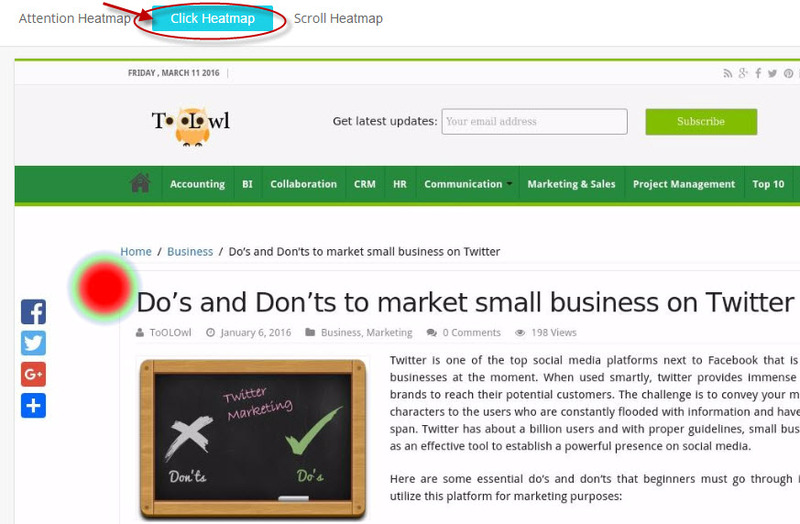 The tool supports unlimited websites and you can manage heatmaps using folder and rule facility. 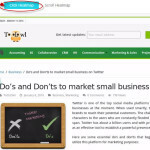 It is designed to update you through Email when it gets new heatmaps on your website. The tool has stand out facilities for screenshots and report problems. You can download heatmaps in CSV format any time. 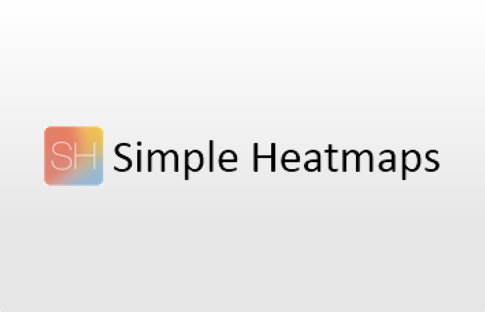 For more details, please visit: Simple Heatmaps website.